September has been my favorite month to fish since I was just a boy. This past September was no exception. The month of September has a number of benefits that other months don’t offer in Islamorada. First and foremost, there are significantly fewer people in town during the months of September and October. That is turn allows for cheaper hotel rates, no reservations for dinner, and literally miles of flats with hardly anybody fishing them. By the time September rolls around, the water has cooled off a little bit and big tides occur close to the full and new moon. With the big tides come permit; lots of permit. 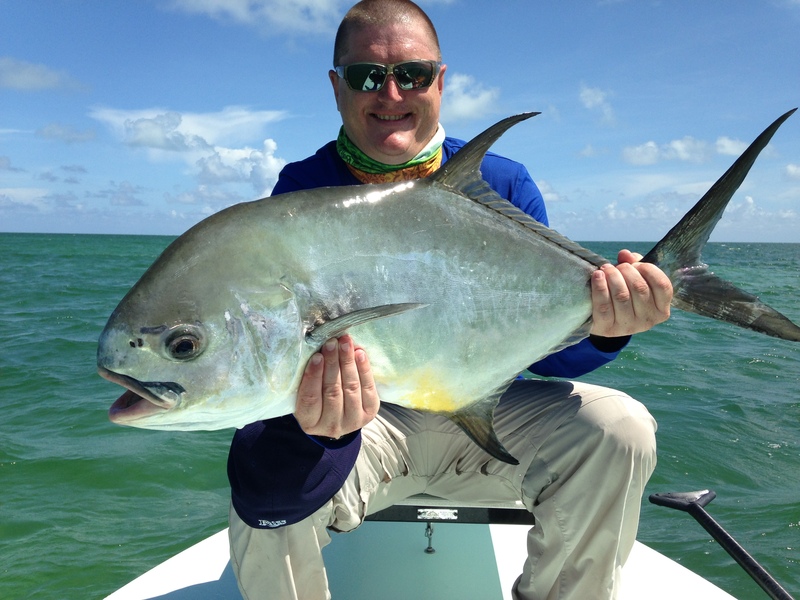 The flats in and around Islamorada have been incredible for permit fishing during the month of September. 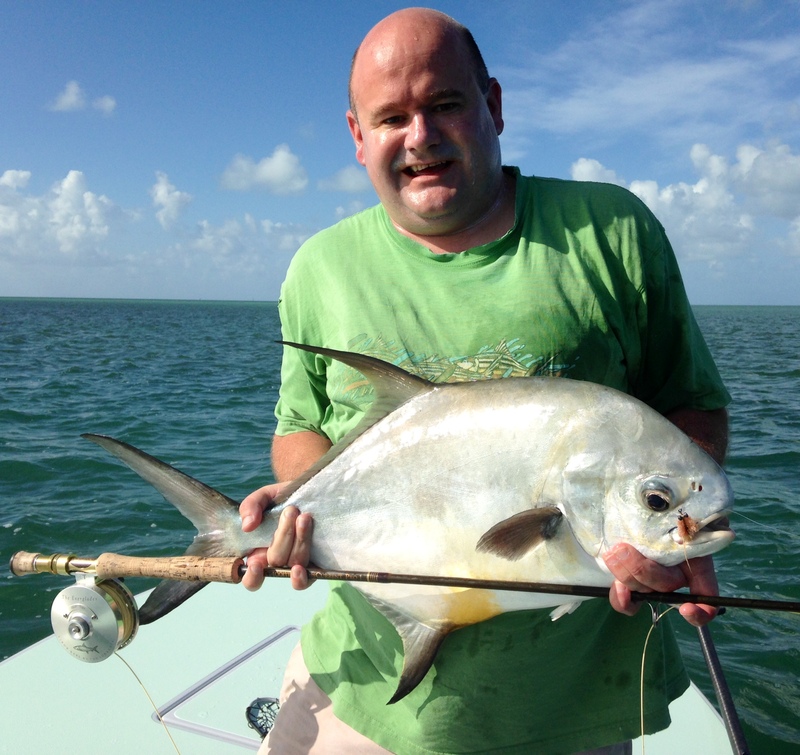 Whether taken on a fly rod or with a live crab, we released over 30 permit in the month of September. Along with the spectacular permit fishery, Islamorada has also seen a much-anticipated comeback in the bonefish population. 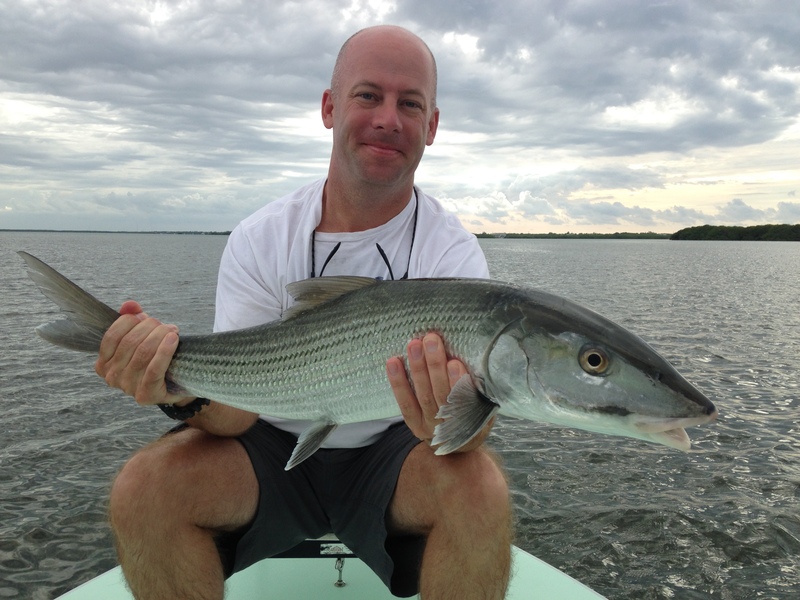 This past September showed some great bonefish days. 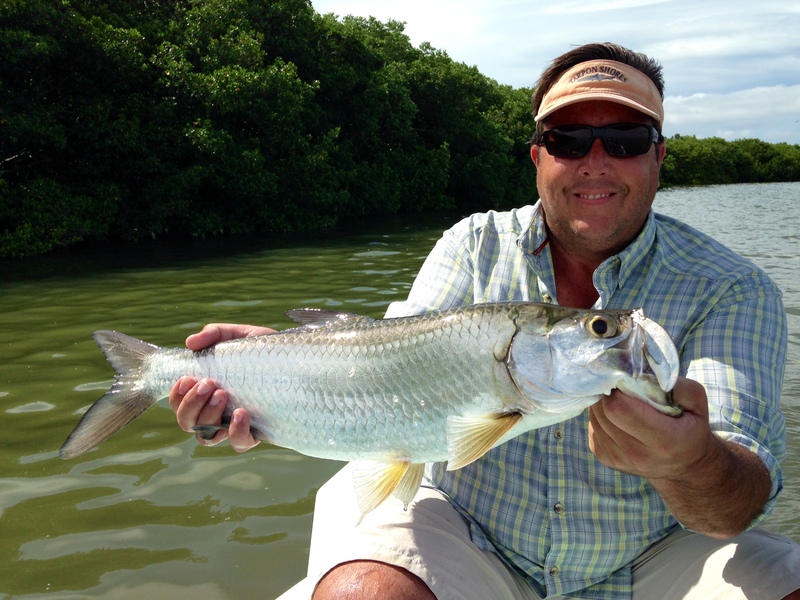 The downtown Islamorada flats offer opportunities at larger fish, while the oceanside shorelines offer fish in the three to eight pound range. Lastly, it has been a wonderful sight to see a large number of juvenile tarpon in and around the Florida Bay and Flamingo areas. These little guys hold the same acrobatic tendencies as their larger types but are more apt to eat a fly and are far easier to fight. Stay tuned for October’s report. Posted on October 7, 2014 October 21, 2014 by captbou	Bookmark the permalink.